An excellent and renowned pedagogue in his field. 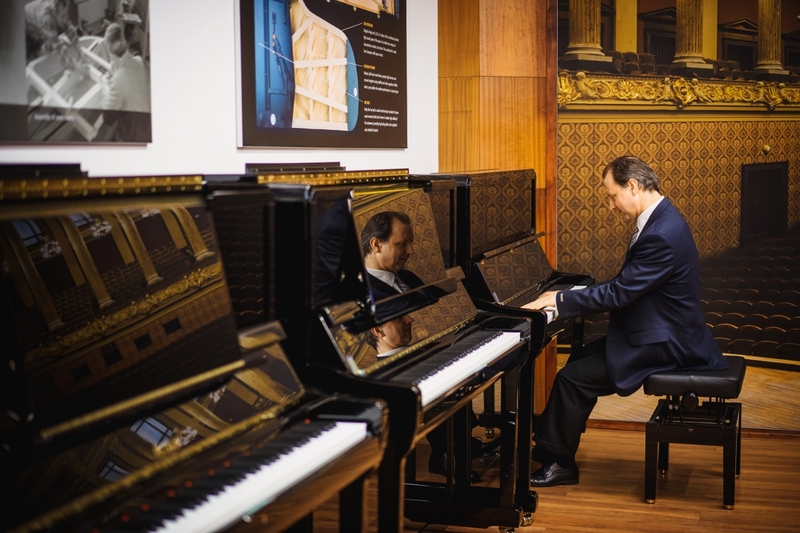 He taught courses of piano at various prestigious musical universities all over the world. Lightness and freshness of his interpretation is fully expressed for example in jazz etudes of Milan Dvořák that he has recorded playing the ANT. PETROF 275 piano. He’s been playing the piano since he was five. When he was ten years old he decided to broaden his repertoire of musical instruments and started learning to play the trombone. At that, he got the third place at a national competition of conservatories in Brno, in the category of brass instruments. 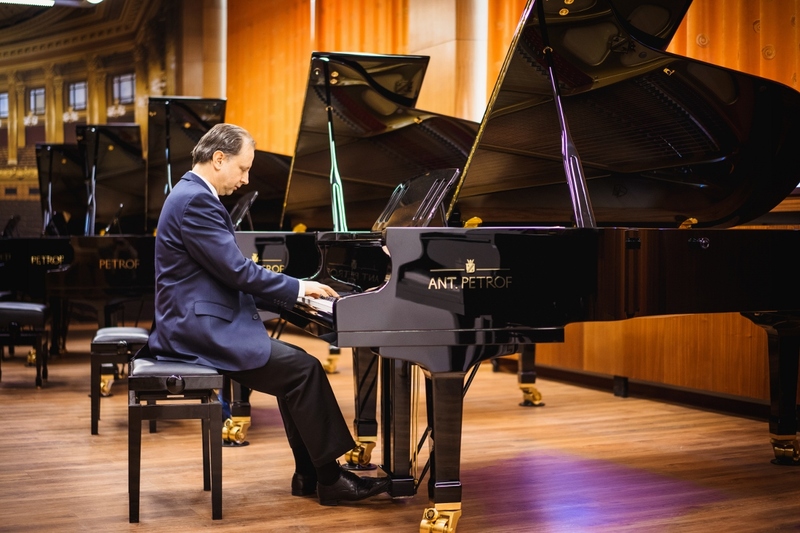 Milan Franěk has recorded several pieces of classical music and music of the 20th century for Český rozhlas radio station and in 2015, he recorded a CD for a London publisher Toccata Classics with complete jazz etudes of Czech composer and jazz pianist Milan Dvořák. 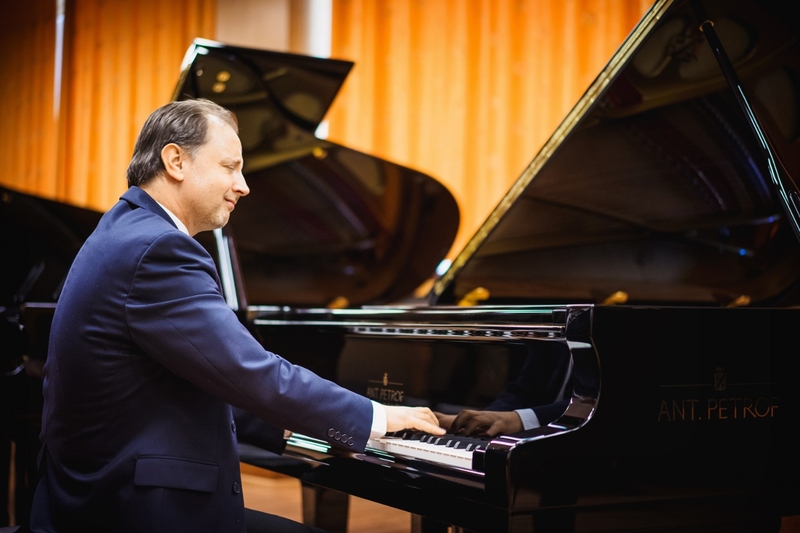 Since 2010, Milan Franěk has been the president of European Piano Teachers Association (EPTA) for Czech Republic, and since 2015, he has worked as a piano lector at Wiener Musikakademie in Wien.